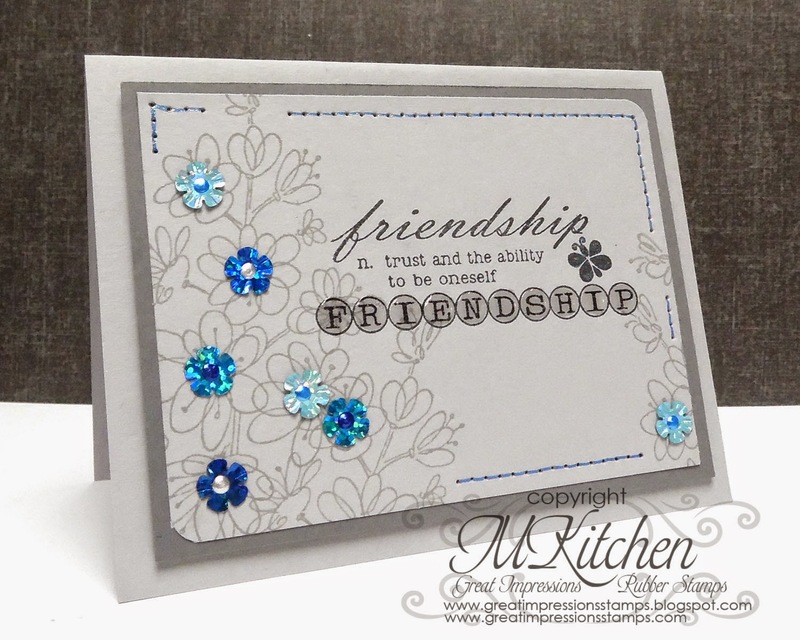 Such a beautiful friendship card! 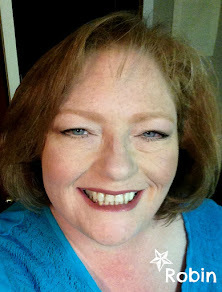 Love what you did with the floral stamp! Mynn this is sooooo pretty!